Technomate D.I.Y CCTV Kits in stock from only £289! NVR kits with POE & IP Cameras! 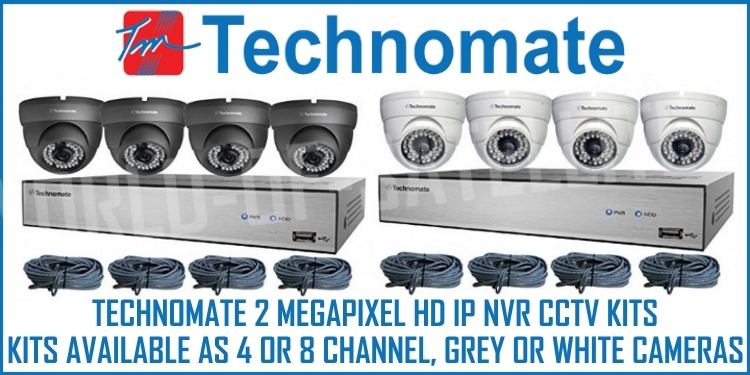 Thread: Technomate D.I.Y CCTV Kits in stock from only £289! NVR kits with POE & IP Cameras!